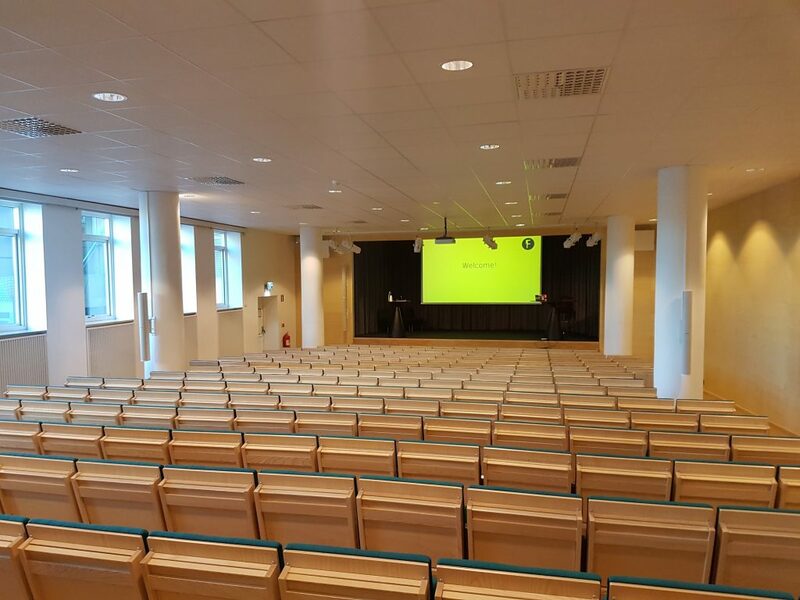 On the morning of April 26 I arrived at our venue, preparing for around 120 people to fill the rooms at foss-north 2017. I’d like to extend a big thank you to everyone who made this possible: Jeena and Johnny helping out recording videos and hosting. All our speakers. Our partners Swedsoft, FSFE and BRG. Our sponsors Semcon, Rebel Alliance, Blackduck Software, Capture Innovation and Qamcom. And all the visitors. Without anyone of these pieces, the puzzle would not come together. I’m already looking forward to seeing you next year again! This entry was posted in foss-gbg, foss-north, Linux, Qt. Bookmark the permalink. Both comments and trackbacks are currently closed.